Tablas is right in Mill Creek Town Center, and is known for Tapas. Happy Hour and Tapas, a great combination right? 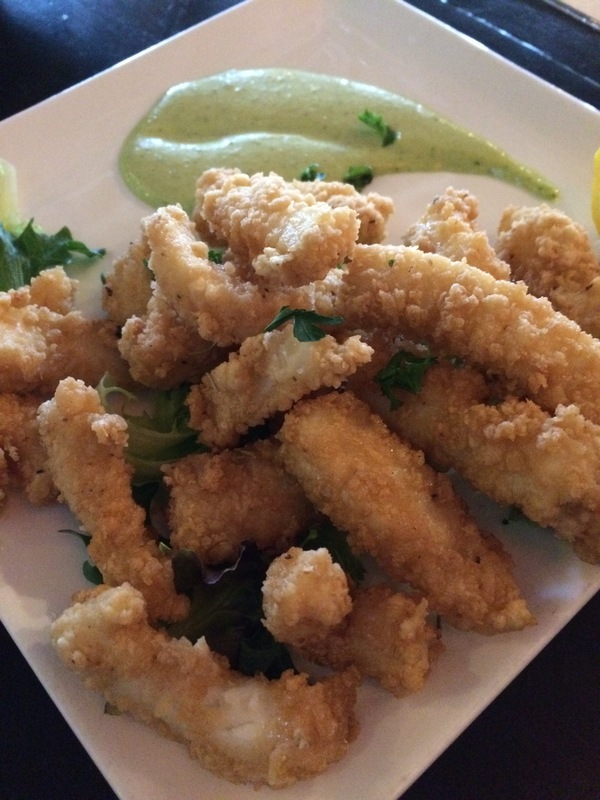 Here is Calamari Tenders. Nicely done, that’s for sure! 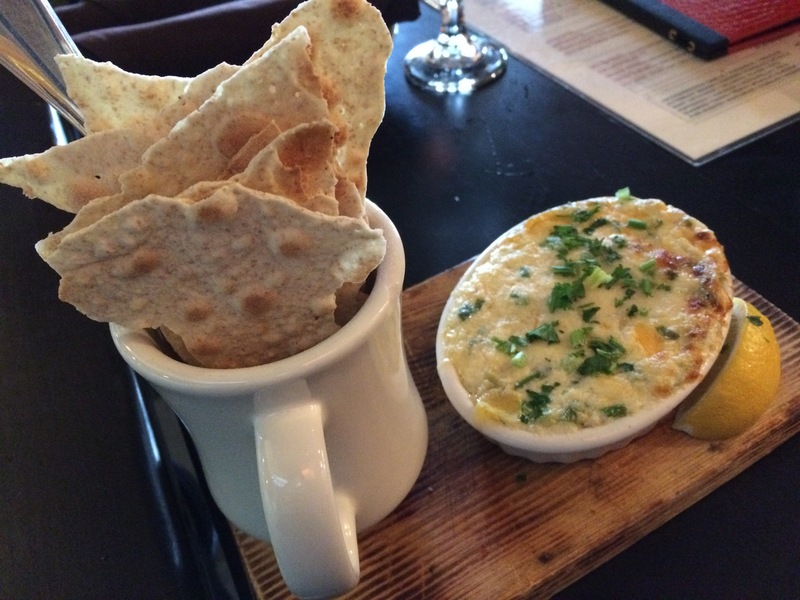 Some Dungeness Crab and Artichoke Dip. This one was also pretty good! 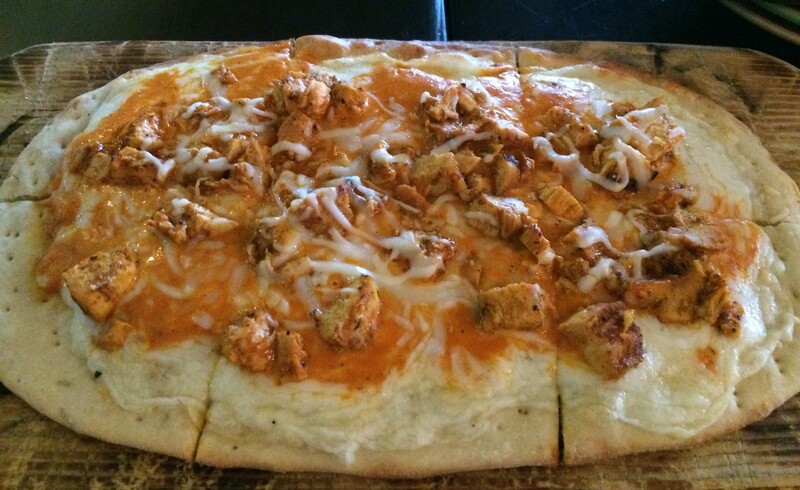 Harissa Chicken and Mozzarella Flatbread. This one had a nice flavor on it as well. Not too doughy and not too crispy. The Happy Hour menu is pretty good here. Not a lot of seating, but the food is worth it. I would go back, that’s for sure! Posted in TapasTagged Crab, Flatbread, TapasBookmark the permalink.